VisionPlus INDIA is a stylish magazine that has been catering to the needs of eye care practitioners in India since 2001. Now, over 14 years old, it has become the sounding board and coveted platform for the optical industry in India. As an add-on, VisionPlus INDIA readers get the popular Galleria supplement complimentary with every copy. Targeted at the end consumer the supplement features articles and updates showcasing the latest trends and articles pertaining to eyewear fashion. 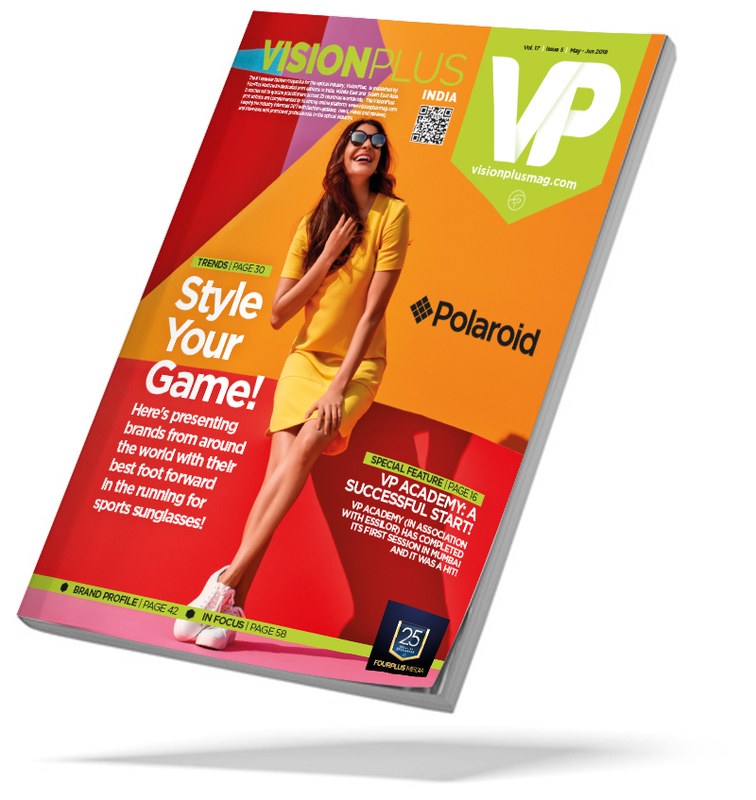 Published from Dubai, VisionPlus ARABIA is the #1 eyewear fashion magazine for the optical trade segment in the Middle East and North Africa region. With a bi-lingual edition, VP Arabia ensures an unsurpassed clarity in communication with the readers across the region when it comes to the optical industry. 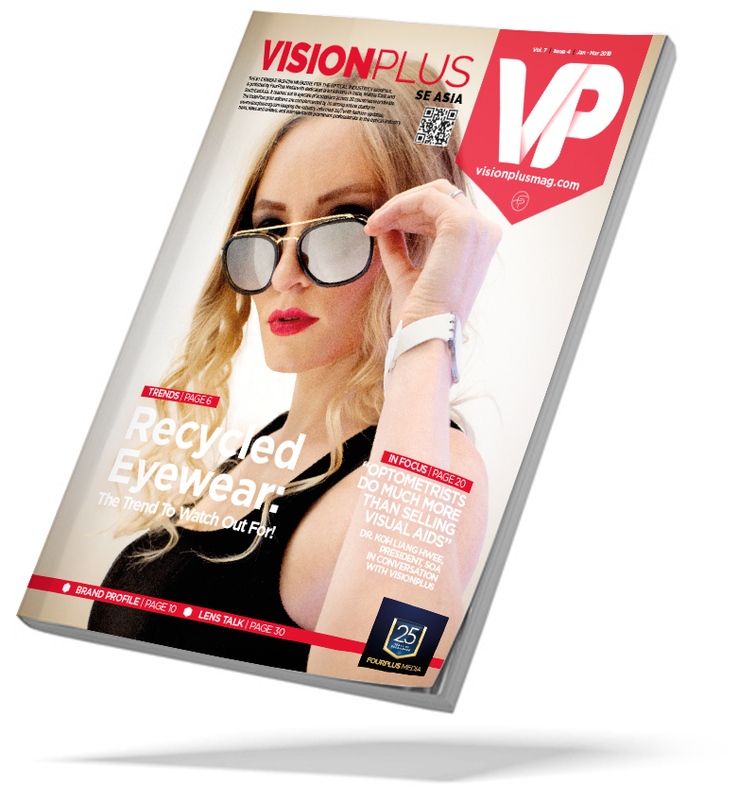 VisionPlus SE Asia is the only magazine of its kind for the eyewear trade in South East Asia. Reaching out to five key countries in this region, namely Singapore, Malaysia, Indonesia, Philippines and Thailand, VisionPlus SE Asia has succeeded in becoming the first choice of readers for their trade information update pertaining to the optical segment. You can also catch up with the latest news in the eyewear industry through the VisionPlus Facebook and Twitter page.